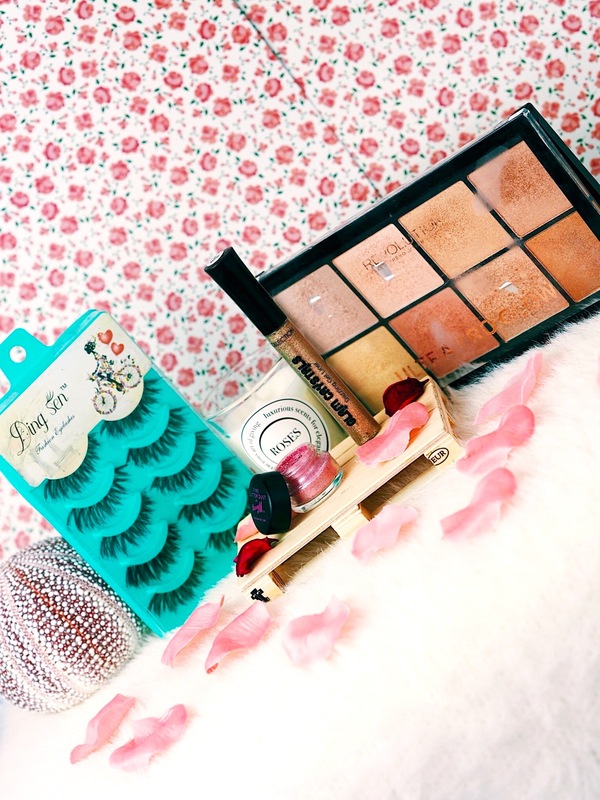 Budget Makeup Accentuaters Under £10! I uploaded a post recently called “Budget Makeup Essentials Under £10!” and you guys seemed to LOVE it. I mean, who doesn’t love budget makeup that is incredible? It’s mostly all I use now, which is really making me think about all the money I’ve spent on high-end stuff over the last 8 or so years. Anyway, today I’m going to be talking about my favourite budget accentuaters. So in my opinion, these aren’t products that the general public would use everyday. Some people might but they’re perfect for buying for those special occasions when you want to look a bit more glam without breaking the bank. I love this stuff SO much. It’s so much easier than using loose glitter and it dries down so nicely. I have it in quite a few colours now although I do wish they’d extend the colour range as I would literally buy it in every shade. 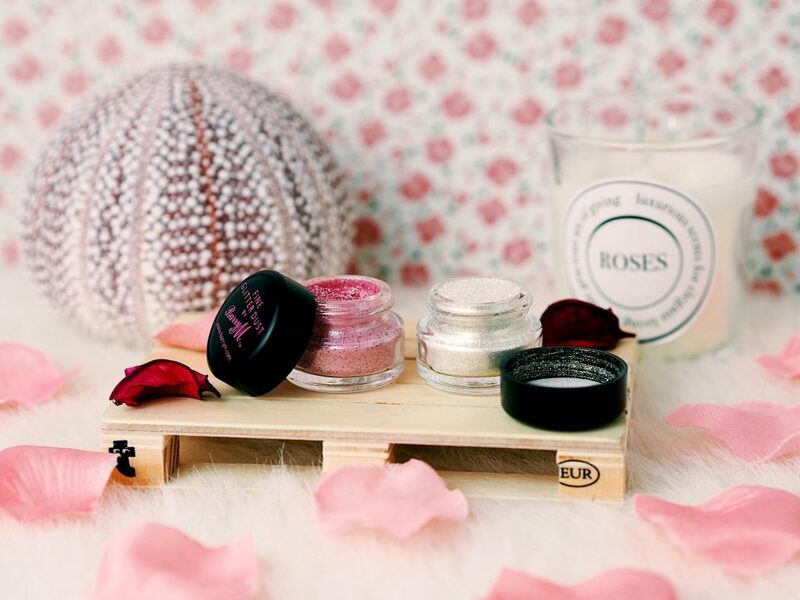 You can easily use it as an eyeliner or put it all over the lid. You just have to let it dry for about a minute after application and there’s not even any transfer – incredible. It’s so rare to find a glitter this good for such an affordable price so I’d highly recommend getting yourself one! I know what you’re thinking, “lashes from eBay! ?” but hear me out. I mentioned in my Kiss lashes post how I went through a phase where I was completely obsessed with lashes and couldn’t not wear them without feeling like I looked odd. These were my bank account balance saviours. Particularly the ones in the blue packaging, they are quite literally just Ardell Wispie dupes. 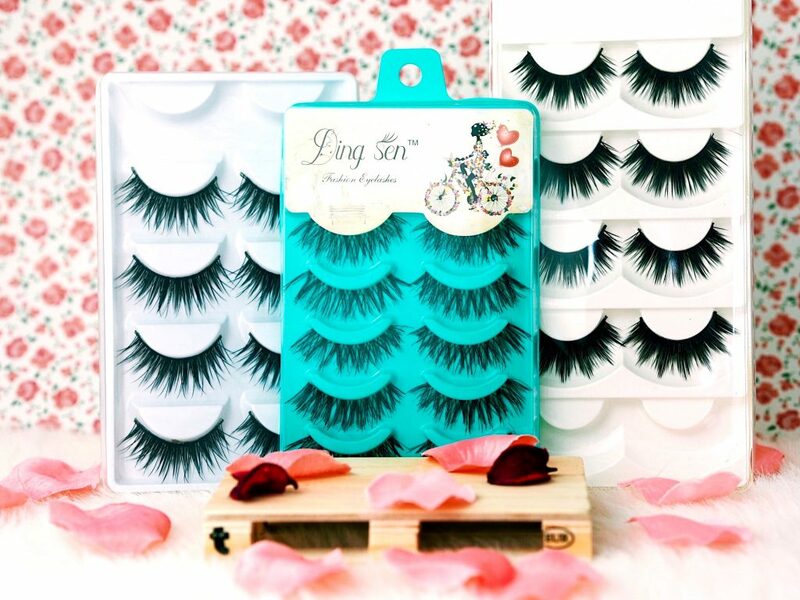 There are tons of different lash varieties you can buy, often in packs of 5 for as cheap as 99p. They don’t come with glue but to be honest with them being that cheap, I don’t think I’d risk trying the glue anyway. I just use them with DUO glue and they are brilliant. The bands are thin and bendable, they last really well and I don’t bother cleaning them and keeping them for more than one use as they only cost me pennies. It seems like everyone knew about this years ago but it’s only something I started using (along with Barry M in general) a few months ago, you can see my post on it here. It’s such an easy way to add a little extra dazzle to a look. You can use glitter glue with it to make it last a little longer but it isn’t essential which is really great. I really want to invest in a few other colours soon too as I currently only have Gold Iridescent and Pink. I received this for Christmas in our Blogger Babes secret santa and I’ve got to say it was probably the present I’ve got the most use out of. I’ve never hit pan on a highlight before, let alone a highlight palette. I’m not even sure if I’ve hit pan on an eyeshadow palette… But anyway, I hit pan on this one in a mere 5 months. I use it as a blush/bronzing palette aswell due to me being in the pale girls club and the medium shades being perfect for using. Admittedly I can’t say I get much use out of the darkest colours. They could be useful as eyeshadow if you only wanted to take one palette away with you. They’ve also brought a second version of it now too which I may look into purchasing when I’ve run this one into the ground! These are the products I generally use for occasions to make myself look a bit more fancy if I don’t feel like using my high-end bits. They’re also generally pretty easy to just shove on rather than spending half of your night blending everything out. Which is always a bonus. Do you have any budget makeup that makes you feel incredible? My Top 5 Skin Saviours! "The Pressures Of Being A Presentable Woman!" These all sound great. I love great budget finds. Revolution makeup is really good too. 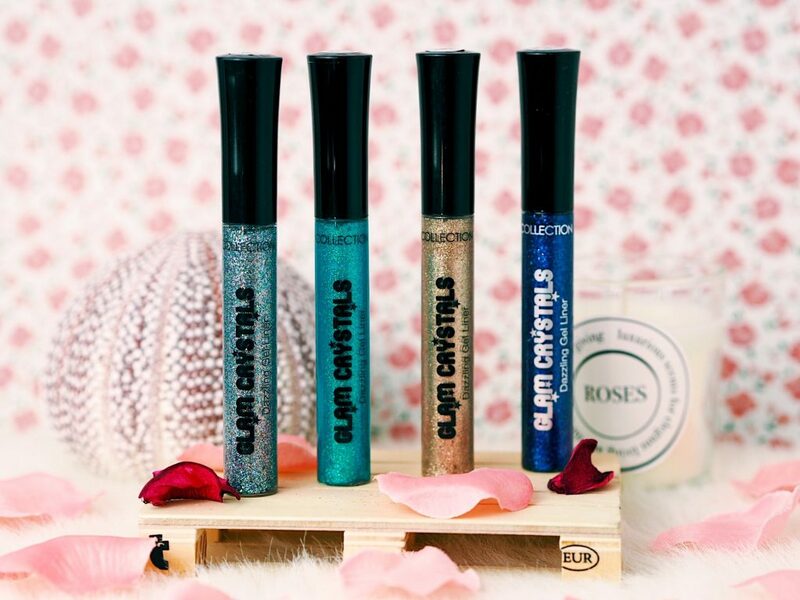 Need to get myself one of those collection glitter liners! Been after an affordable gold glitter for a while! They’re the bloody best, I’d definitely recommend them! Great post lovely! 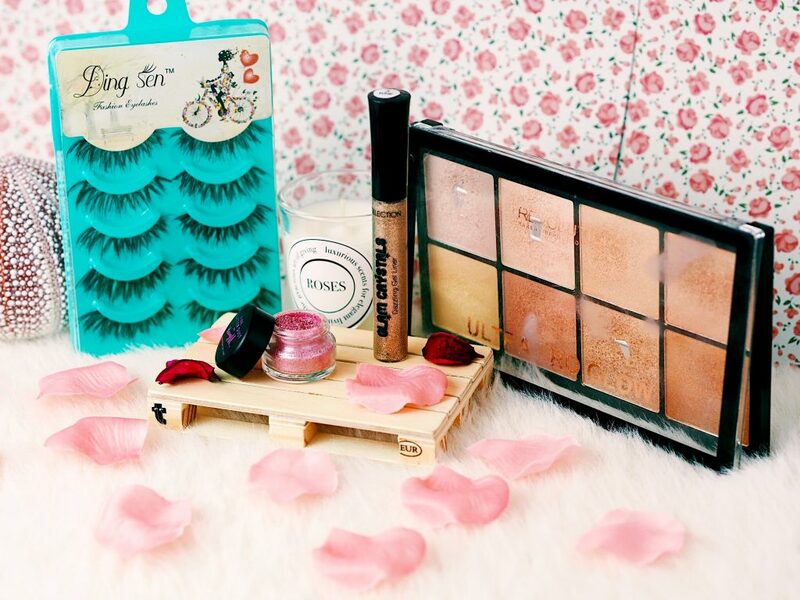 😀 I love the look of those Ding Sen lashes. 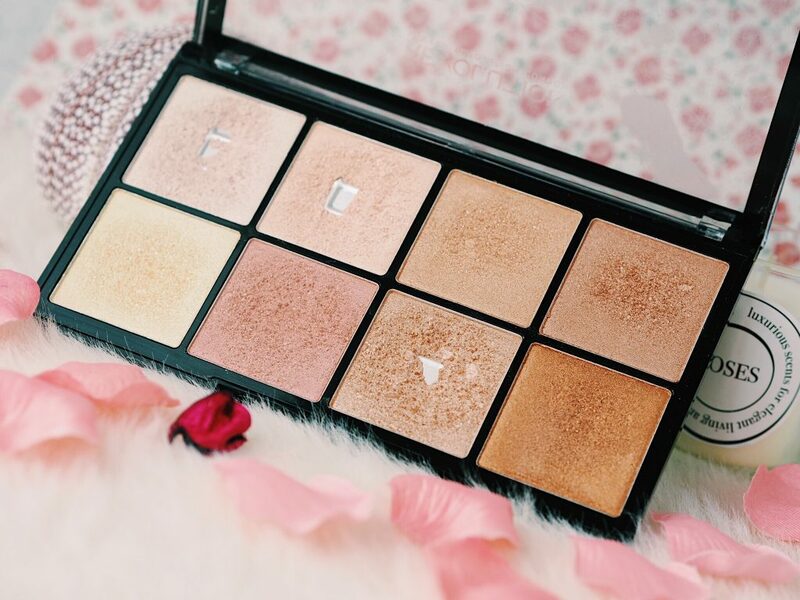 And that Revolution Highlighter palette looks beautiful! Thanks for sharing!